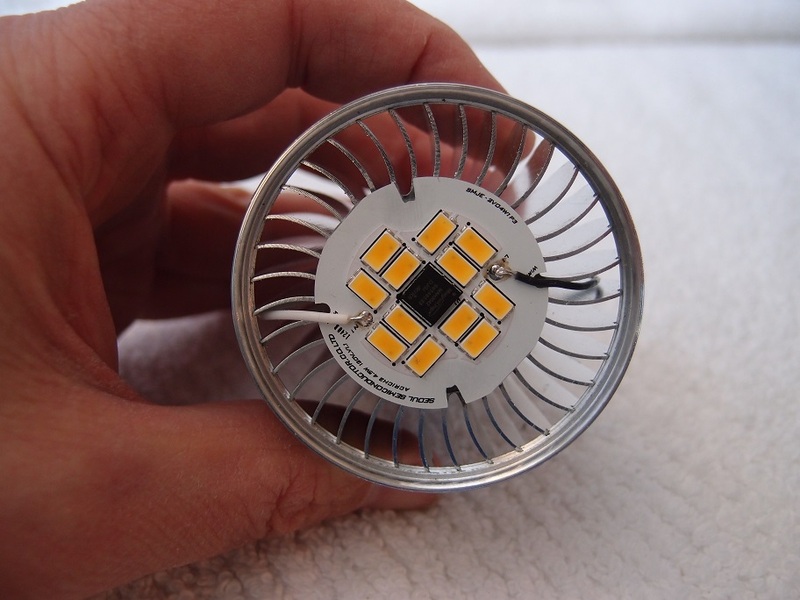 LED lighting is starting to replace the florescent as the lamp of choice. These lights often boast of the 100,000 hour life of the product. However, most of these devices are designed with an internal power supply, which has a much shorter life. The internal power supply is used so that the florescent and LED lamps can be sold in all of the markets world wide. The reason that these supply supplies have a short life is due to the choice of one component, the aluminum electrolytic capacitor. If you buy this part from a quality vendor like Panasonic, it comes with a guarantee of a 2000 hour life. At this point it’s value will be -80% to +20% of the original capacitance. If you think about 2000 hours this is 50 weeks with being on 40 hours a week. So if you wanted to extend the life of the power supply, you would pick a part with double the voltage rating and extra capacitance to ensure a long life. These choices increase the cost of the part, so they choice is not often made. The consequences of using these parts is a short life. This can be seen in TV’s or computer monitors that fail. Friends and I have replaced these parts in the power supplies to extend the life of our electronics. I also know someone that has had three power inverters in one year for his solar array. It is easy to see when these parts fail due to a bulging top. Seuol Semiconductor offers a part that does not have a switching power supply. It just has a rectifier and a current limit circuit. 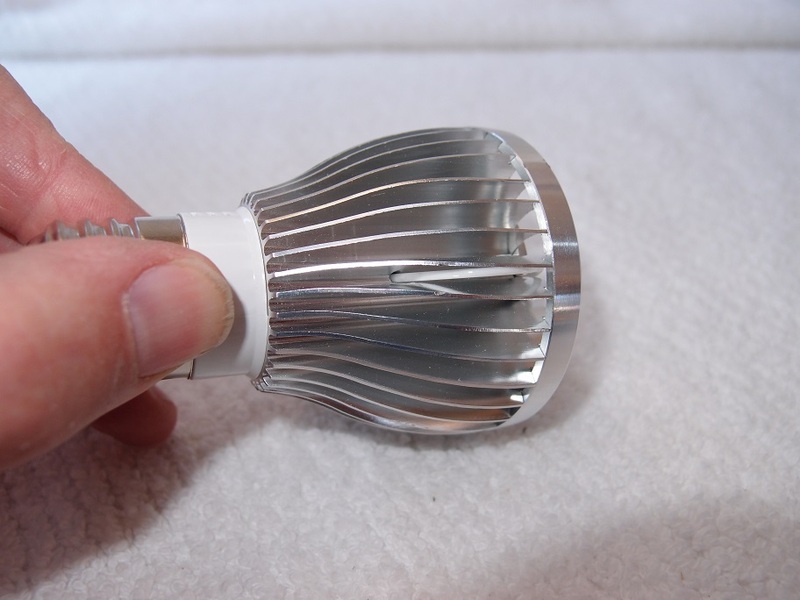 These parts can theoritically reach the 100,000 hour life of the LED’s due to the reliability of all of the components. Unfortunately, these parts are currently only available as a component, and you have to build your own lights. Of course these is where the fun part comes in. You can buy the light disk and the DIY lamp kits. The Seuol Semiconductor parts are Acrich 2 and are available from both Digikey and Mouser. The kits for the bulb I bought from the link below. The assembly is rather straightforward. 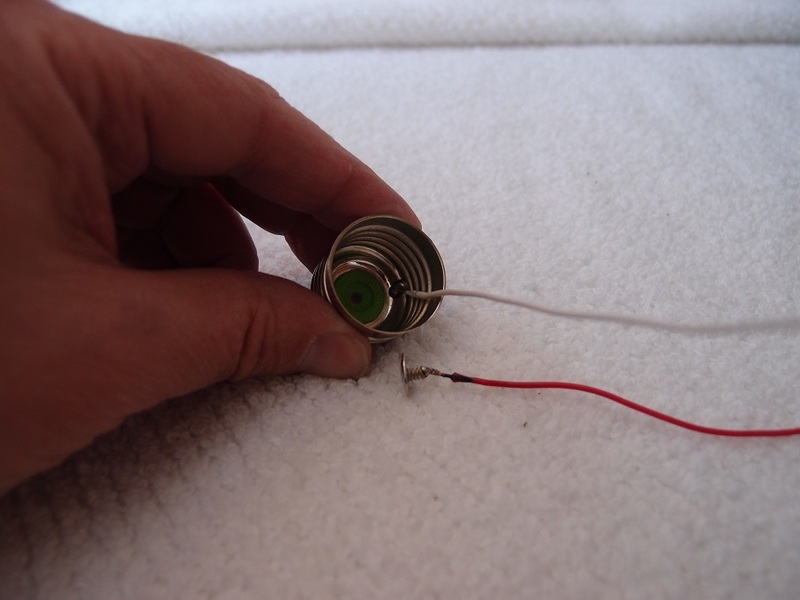 I soldered two wires to the bulb socket and them brought them up inside the aluminum frame. I recommend using Teflon coated wires for this, since they are resistant to heat. I had to drill two holes to bring the wires out. Then I coated the aluminum light disk with heat sink compound, and tacked it with JB weld (epoxy) to hold it in place. There are two wires to solder on the top of the plate and you are done. 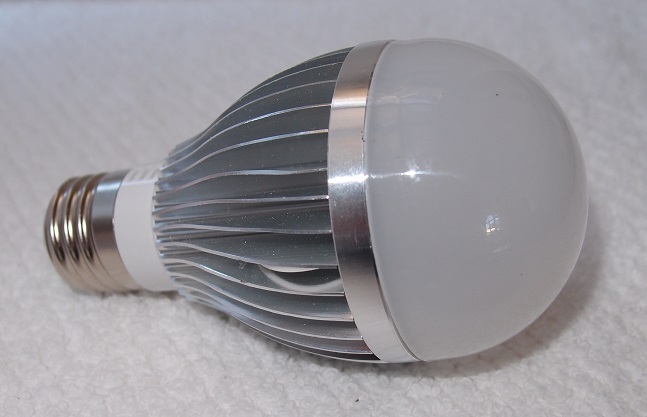 This completes a 30W, 100,000 hour bulb for about $10, with twice the amount of fun as buying one.